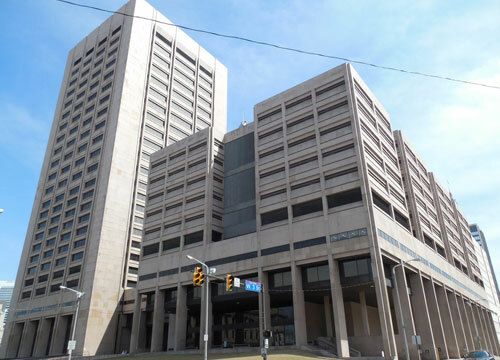 Felony Charges in the Cuyahoga County Court of Common Pleas. 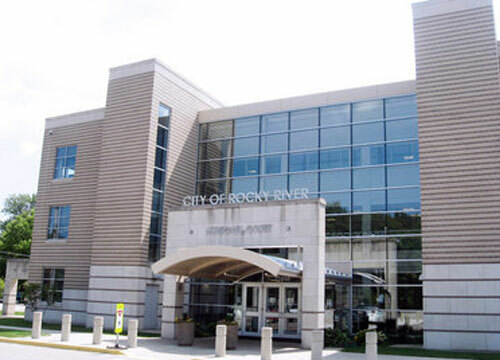 Mayor’s and Municipal Courts throughout Cuyahoga County. Federal charges originating from the Northern District of Ohio. 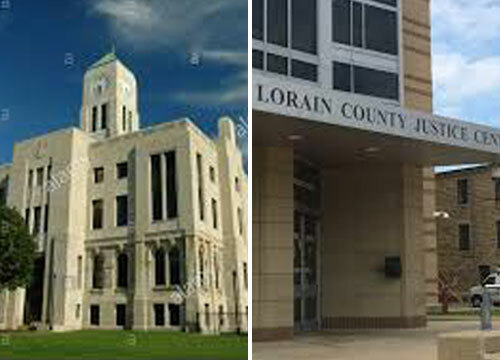 Criminal charges originating from Lorain, Erie, or Medina Counties. 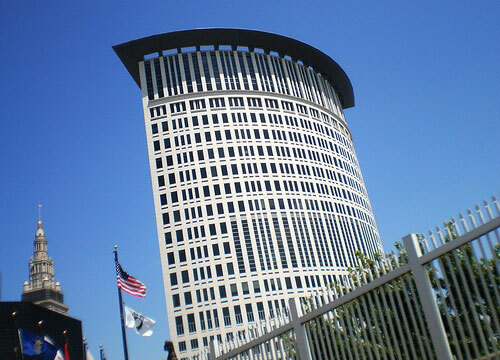 The Law Office of Craig W. Smotzer. All Rights Reserved.